The Samsung Galaxy S9 is the famous South Korean tech giant's latest model. Needless to say, Samsung has implemented substantial improvements compared to the previous models. Among them is the camera with enhanced features such as a super slow-mo function, a 5.8-inch GHD screen, the removal of the home button and a new location for the fingerprint scanner on the back. Especially the curved, edge-to-edge glass screen demands proper protection for your Samsung Galaxy S9. So better be safe than sorry and protect your smartphone with a phone case. 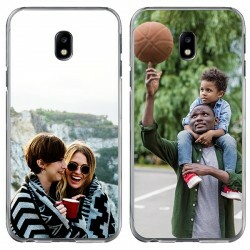 A custom Samsung Galaxy S9 case is the perfect option to give your smartphone a unique and personal look at the same time. 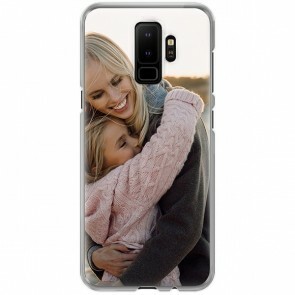 At GoCustomized, it is incredibly easy to create a Samsung Galaxy S9 photo case with your picture, design, or even a quote on it. You can choose from a wide range of different case types to find the one that fits your needs best. 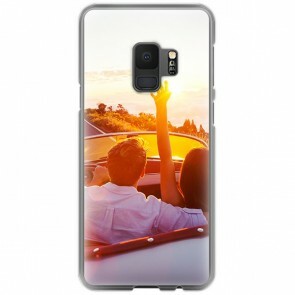 Make your vision become reality now with our custom Samsung Galaxy S9 case! 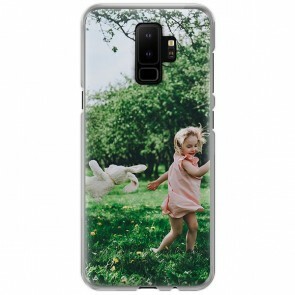 It is really easy to make your own phone case at GoCustomized and only takes a few minutes. 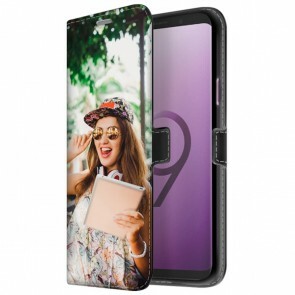 After you have selected the type of custom Samsung Galaxy S9 case that you like best you need to upload your design to the design tool. 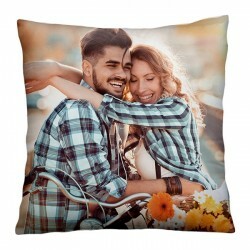 If you lack some inspiration you can also browse through our designs. 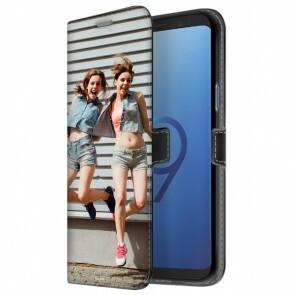 Our user-friendly customizer also allows you to edit your Samsung Galaxy S9 photo case until it looks just like you are envisioning it. With our layout options, you can, first of all, choose, how your design will be placed on the case. You can then edit the look of your Samsung Galaxy S9 photo case with a filter or by adding a text to it. Once you are finished designing your case, you can check the preview picture to see if you like the way it looks. Now it's our turn! 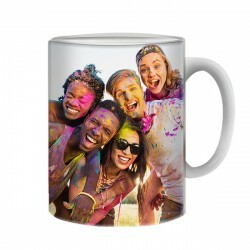 We produce your Samsung Galaxy S9 photo case with a UV printer that generates a scratch-resistant print. This will ensure your case will stay in perfect condition, even after a long time. 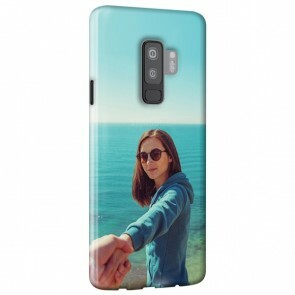 We will produce and ship your custom Samsung Galaxy S9 case within 24 hours.